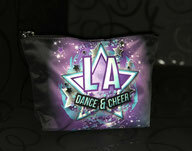 CUSTOM DANCE, CHEER, SPORTS BAGS. Please feel free to contact us for enquires & prices, one of the Activated Team Members will be happy to assist you. 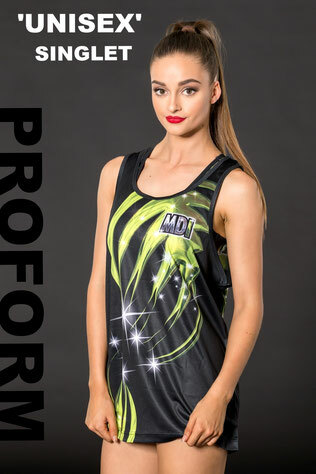 ACTIVATED INDUSTRY are the Proud sponsors of ; ACTIVATED' Dance Team Australia. 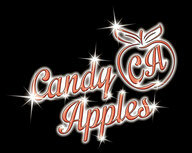 Dance Moms CANDY APPLES USA. THE RYBKA TWINS Australia . TAP THAT - USA. CORSA AMERICA RALLY - USA . 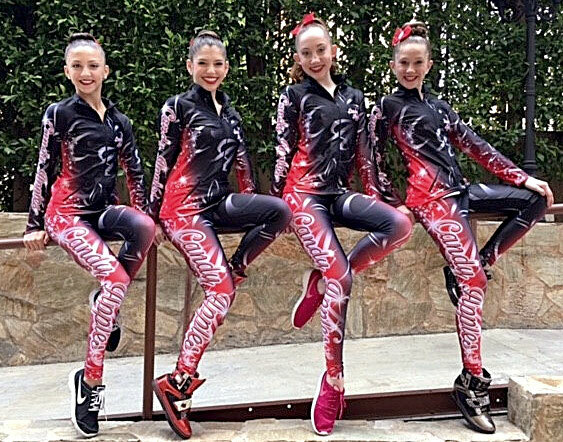 NFDC NORTHERN FORCE DANCE CHALLENGE dance competition- CANADA . ALYCE STEPHENSON Australian Commonwealth Games team . CHOOSE FROM OUR GREAT SELECTION OF DANCE FASHION TOPS FOR THE NEXT ADDITION TO YOUR UNIFORM. 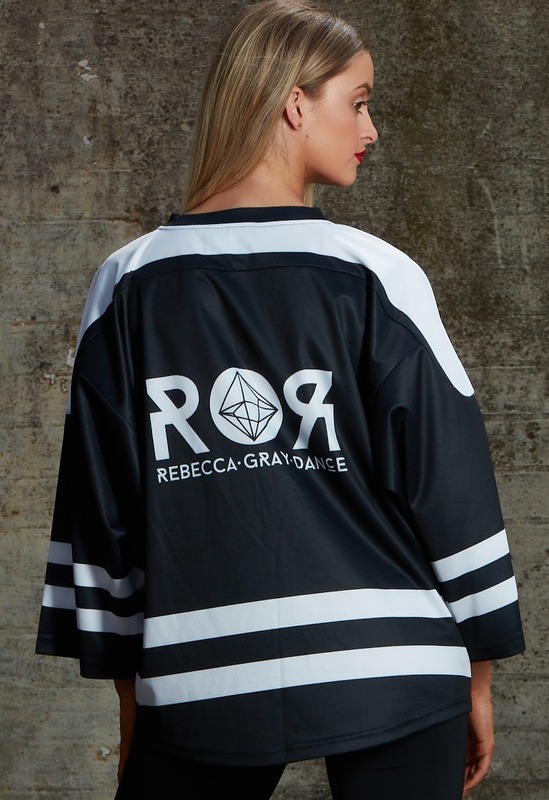 ALL GARMENTS ARE MANUFACTURED TO A VERY HIGH STANDARD. CUSTOM SIZES FOR ANY STYLE CAN ALSO BE MADE ON REQUEST AT NO EXTRA CHARGE. 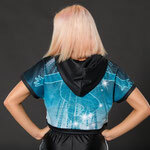 PROMESH FABRIC, COOL TO WEAR & A PERFECT UNISEX OPTION FOR STUDIO TOURS & UNIFORM OPTION. MANUFACTURED WITH BREATHABLE PROFORM FABRIC. 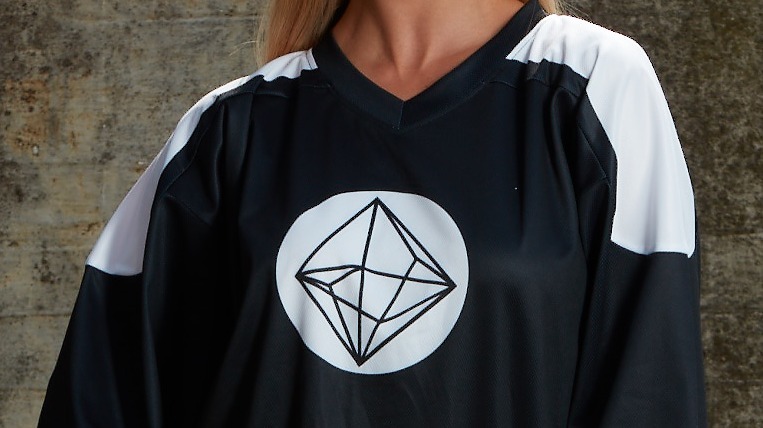 THE 'CALI COMP' TOP IS MADE WITH OUR QUALITY PROMESH SOFT FEEL FABRIC. 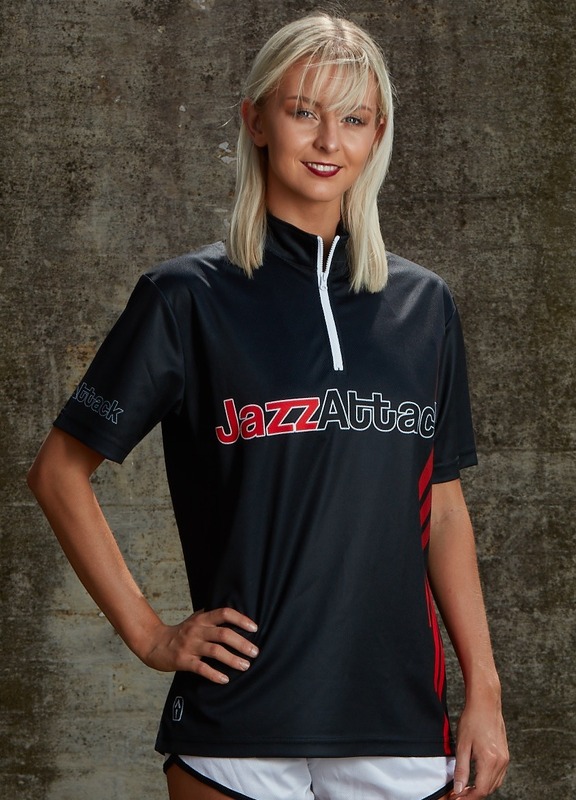 MOISTURE WICKING, BREATHABLE & LIGHT TO WEAR, THESE TOPS ARE A WIDE NECK DESIGN WITH VARSITY CUFFS. THE COOL ADDITION TO THE A I FAMILY IS THE 'PRO DANCE' CROPPED HOODIE. MANUFACTURED WITH THE LOVLEY SOFT PROFORM FABRIC. MOISTURE WICKING AND BREATHABLE WHICH HELPS KEEP YOU FEELING DRY AND COMFORTABLE. 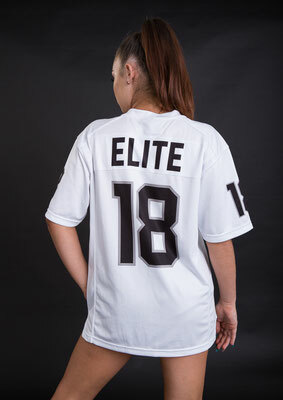 Performance fabric, moisture wicking & breathable. 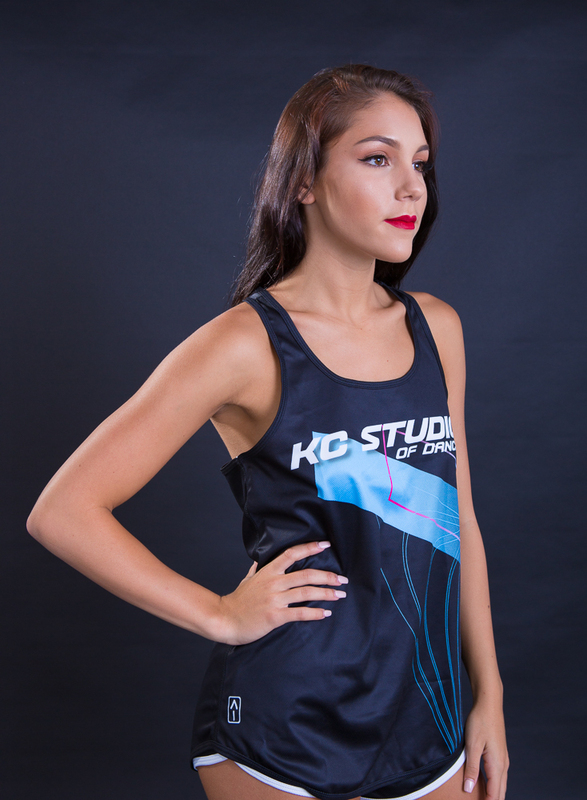 Stay on top of your game feeling comfortable, fresh & cool. MANUFACTURED WITH THE LATEST PB SPANDEX. 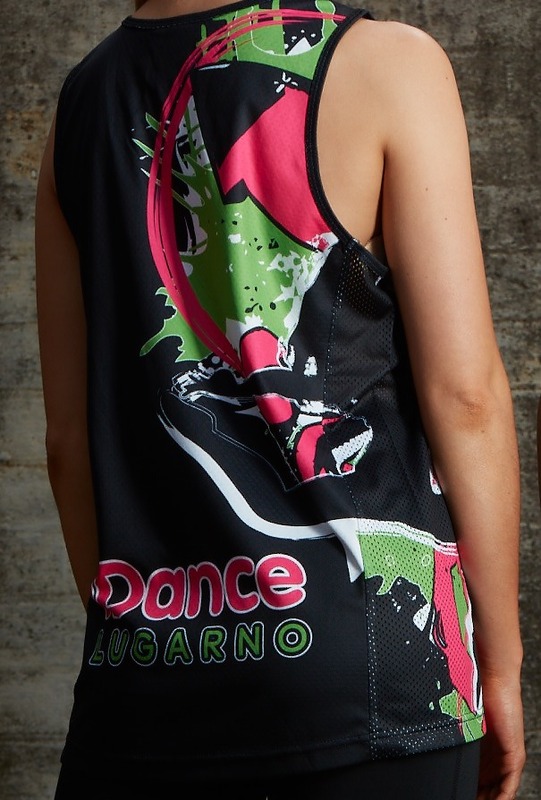 THESE SINGLETS ARE MANUFACTURED USING THE LATEST SOFT PROFORM FABRIC. 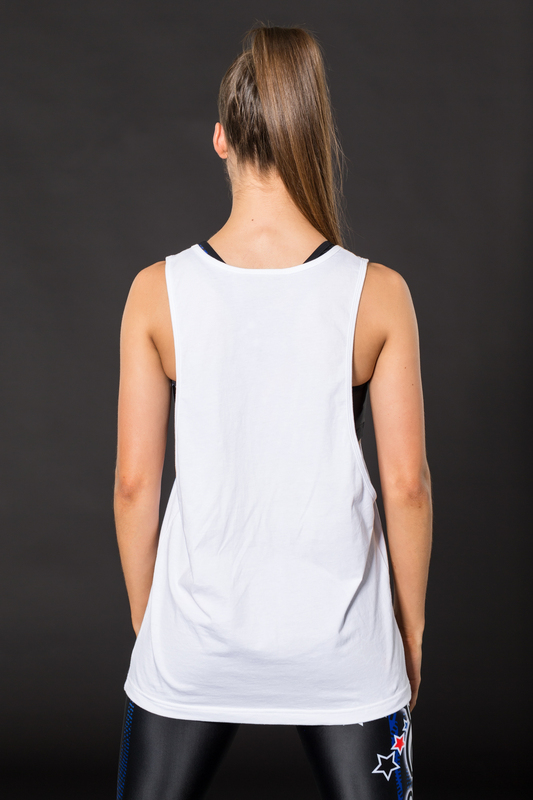 A SOLID WHITE VERSION IS SHOWN, BUT THESE SINGLETS CAN BE A VITAL PART TO YOUR CUSTOM UNIFORM GARMENT SELECTION AND CAN BE FULLY PRINTED IN YOUR EXCLUSIVE ART DESIGN. FASHION CUT ZIP UP TOP. A GREAT FIT WITH COMFORT PLUS. ZIPPER CAN BE COLOUR CODED TO SUIT YOUR ART DESIGN. THE LOVELY SOFT FEEL PB SPANDEX. THIS IS A FITTED SHAPE, LOOSE FIT STYLE. 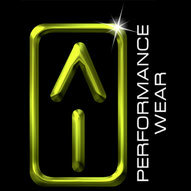 THE 'P M' T - SHIRT IS MANUFACTURED WITH OUR QUALITY MOISTURE WICKING & BREATHABLE PROFORM FABRIC. MUCH COOLER TO WEAR THAN NORMAL T - SHIRTS AND DOES NOT REQUIRE IRONING. and breathable, helping you to stay fresh & cool. 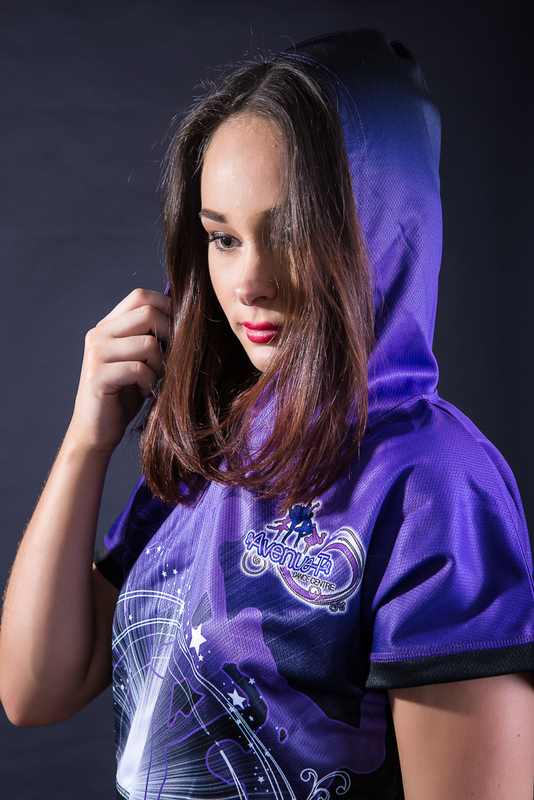 We can customize the sleeve length to your club or schools requirements. 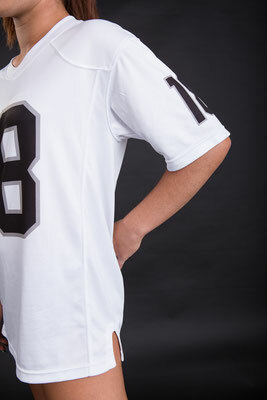 QUALITY PROFORM FABRIC WHICH IS COOL MOISTURE WICKING & BREATHABLE. QUICK DRY AND NO IRONING REQUIRED. ONE OF THE 'MUST HAVE' GARMENTS IN YOUR UNIFORM RANGE. A NICE SOFT FABRIC THAT HELPS YOU STAY FRESH & COOL NO MATER HOW HARD THE WORKOUT. THE POPULAR 'WIDE STRAP' MUSCLE SINGLET. VERY NICE QUALITY SOFT FEEL FABRIC. THIS GARMENT WILL NOT REQUIRE IRONING. QUITE A NEW STYLE POLO. THE LADIES FITTED POLO WITH PUFF SLEEVES IS A FASHION FIT STYLE. 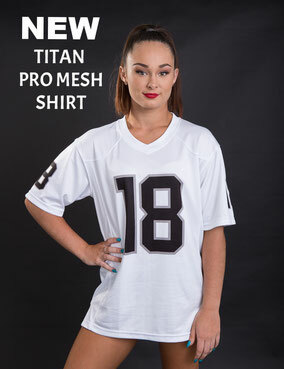 THIS SHIRT IS MANUFACTURED WITH THE NICE & COOL PRO - MESH FABRIC WHICH FEELS LIGHT TO WEAR. 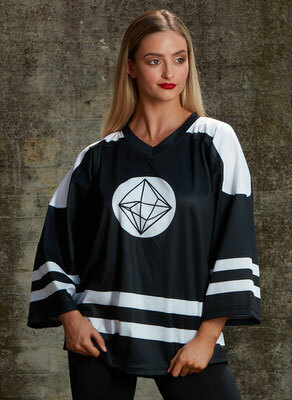 THIS GARMENT DOES NOT REQUIRE IRONING AND IS FAST DRY.